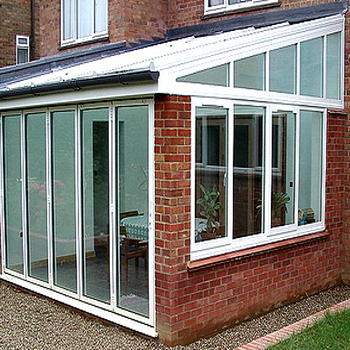 The lean-to conservatory can be a contemporary or traditional style of conservatory, normally rectangular or square shaped. 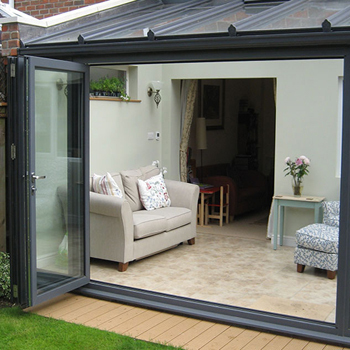 It is designed to run along the exterior wall and having a roof which leans against that wall. 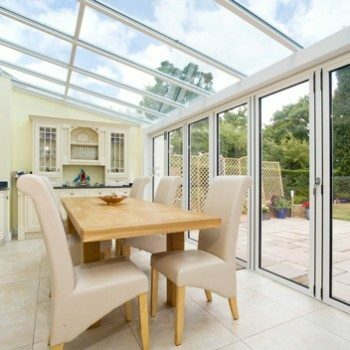 Its clean lines and contemporary look makes it a good choice for modern homes and is suited to those who like understated function. 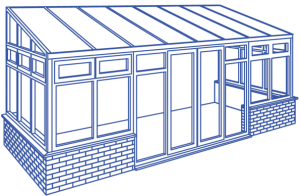 A lean-to conservatory is perfect for a number of property types, from houses through to bungalows and cottages and especially suited to single storey properties with restricted space under the eaves which cannot always accommodate a conservatory. 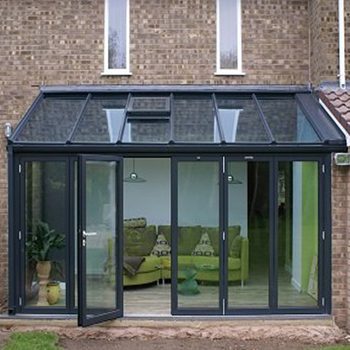 The pitch of the roof can be shallow or steeper making it an ideal choice for smaller and awkward shaped houses. 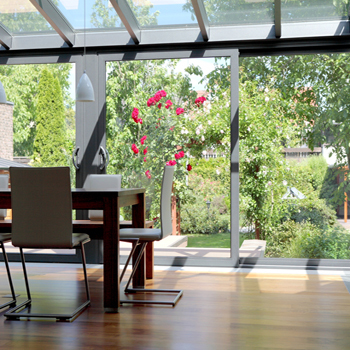 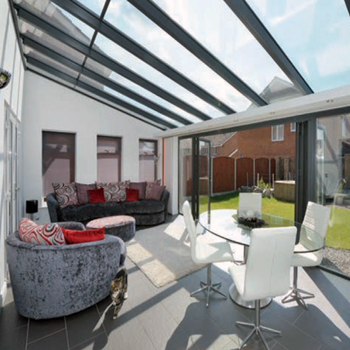 You can use your conservatory as a greenhouse, a playroom, a dining room, lounge or kitchen as every part on internal area can be used. 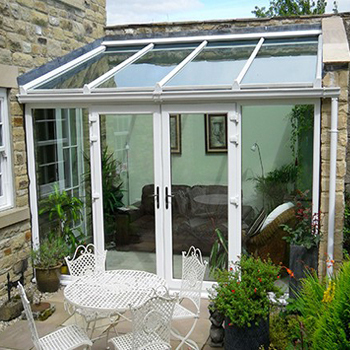 A lean-to makes maximum use of space by not having curves or bays.